I bet you know the app called Airbnb. If you don't (what?) is an application where you can rent a room or the whole apartment from the local people. 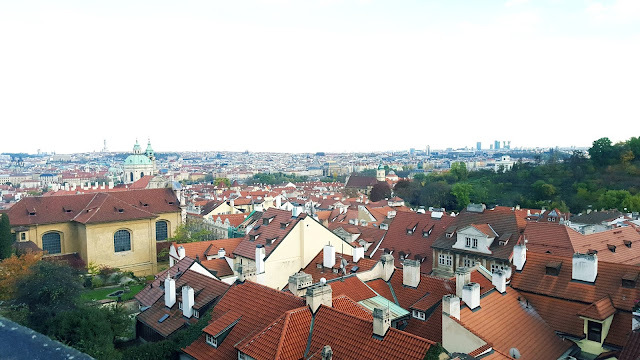 In Prague you can find really cheap and beautiful places where you can stay. If you prefer privacy you can find really awesome studio apartment for 800 CZK per person. 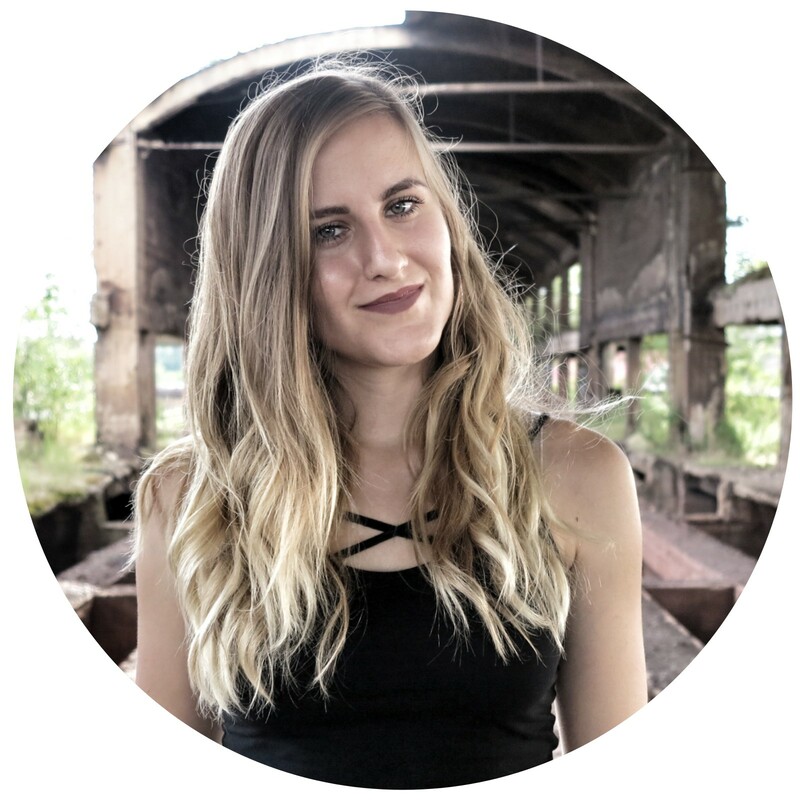 Of course share places are cheaper around 300 CZK per person and you will probably have a chance to get some information from your local renter. So it's up to you what you prefer. Maybe you prefer hotels, ok I hear you. The price for the hotel is usually double from airbnb. Of course depends on season, location etc. But when you're lucky and you'll find some great deal it's actually more or less the same price as for the airbnb accommodation. My tip for very nice hotel, very near to center: Motel One Praha. The four, five stars hotels are way too expensive. (Don't even ask) The best location where you should look for your accommodation would probably be around Prague 1-10. Honestly you can stay whenever you would like to because by subway is everything near. My favorite topic! Ok, I love our Czech food. It's heavy but so delicious. Nothing for people who want to lose a weight. (sorry) In the picture you can see the most typical Czech dish called svíčková. (Good luck with pronunciations) it's basically a sauce made from root vegetables with beef and dumplings. Yummy! In general you will pay for main course in restaurant around 100 - 150 CZK, depends on the level and the location of the restaurant. Simple rule - the more further you are from the center the better price. The best time for lunch is between 11 am to 2 pm because most of the restaurants have a lunch deal during this time. Or if you want to eat even cheaper you can try some of the dining rooms. 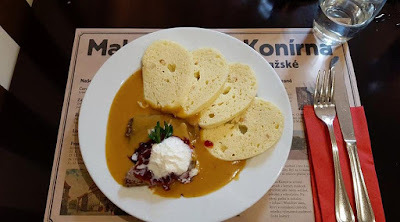 I would recommend Lidová jídelna Těšnov where you can try typical Czech cuisine between 70 - 90 CZK. As Prague is becoming more and more popular there are companies which offers free walking tours. 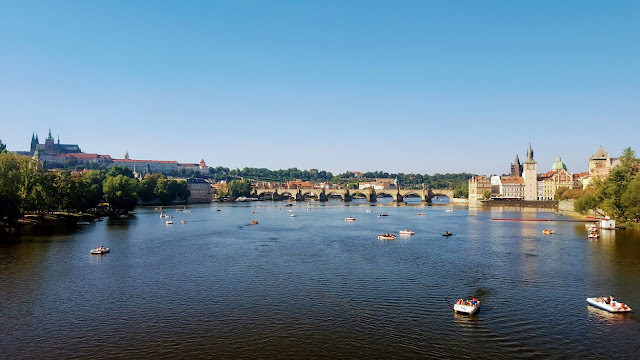 You can choose what part of Prague would you like to visit (Prague castle, Old Town, New Town...) and you will get great introductions to the city, some history and stories. You don’t have to pay anything but at the end I always leave some tip for the tour guide because I really enjoy this tours. And I hope you will as well! You can try FreeTour or New Europe. Luckily for you Prague has an underground which has only 3 lines. So it’s very easy and very hard to get lost. A one-way ticket is 24 CZK for 30 minutes, 32 CZK for 90 minutes. I usually buy the ticket for 30 minutes because I like to walk and everything is pretty near. From the airport is the same price by bus. You can easily buy the tickets at the bus stop in the yellow ticket machines. From airport to center you can take bus number 119 to last stop and change to Metro line A or bus 100 to last stop and change to Metro line B. Taxi is expensive like everywhere so try to avoid them. If you need to go straight to rail station go to in front of the Terminal 1 arrival hall at bus stop and take bus called Airport express. Don’t forget to punched the ticket at the entrance to the metro station and on the tram/bus to mark the start of the validation period. I would say that you can nicely survive with 1200 CZK / 47 EUR per day. Let's say that you are traveling in pair so you can divide the cost for accommodation and share some great street food and the cost will be even lower. If you're fancy traveller expect higher budget. So I think you’re ready to go! 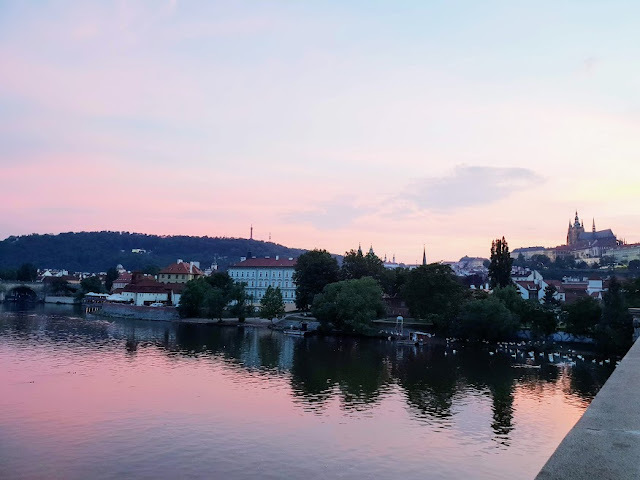 Enjoy Prague and let me know if you want to know more about another Czech city.